A distinct look. 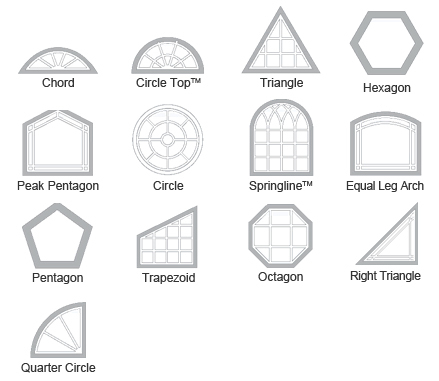 Renewal by Andersen specialty windows are made to match circular, pentagonal, triangular, and even half-moon shapes. Design options. 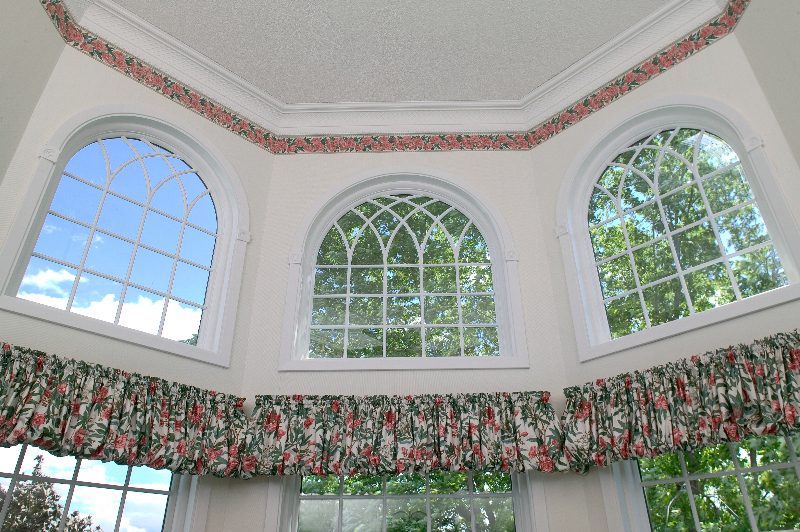 In addition to unique shapes, we offer a range of interior and exterior window design options to match your home. 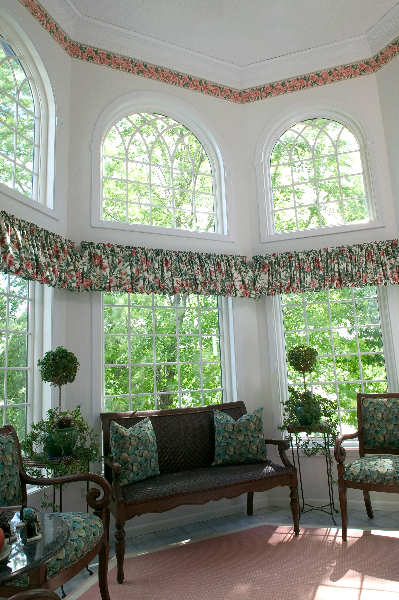 Single-pane, stationary windows are made to last in any weather—even extreme Colorado winters. 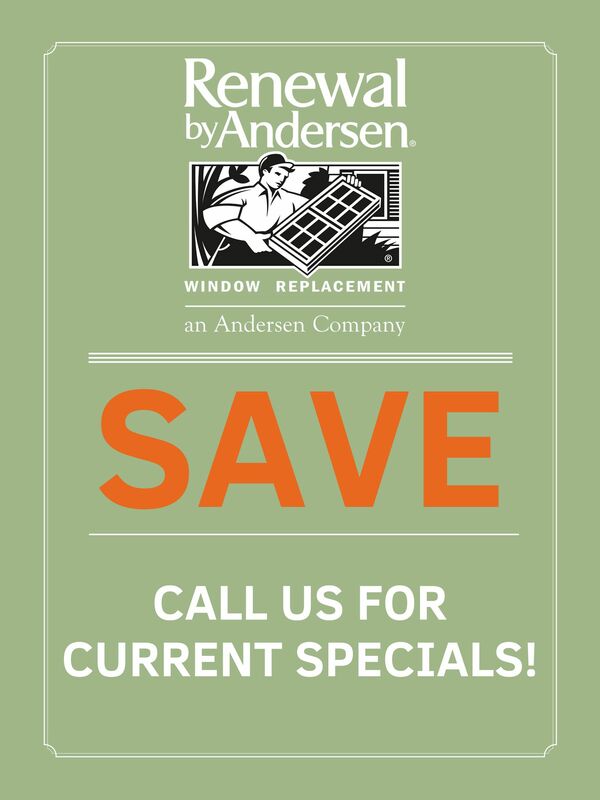 Available in nearly any shape, Renewal by Andersen specialty windows can be custom-made to assume the right shape for you house’s unique needs. 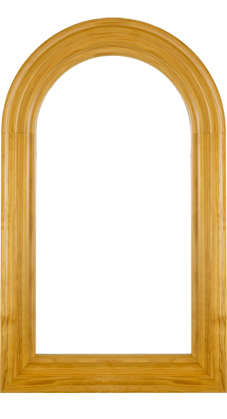 See additional style options in the gallery, then start designing with an in-home consultation. 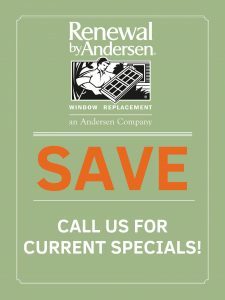 Renewal by Andersen in Denver, Colorado serves your area with beautifully energy efficient replacement windows and patio doors. 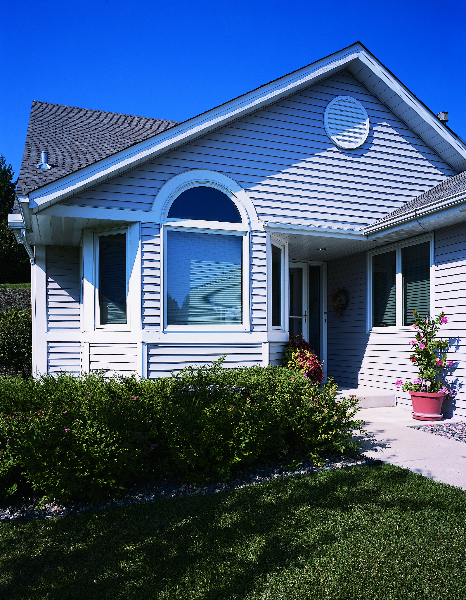 We’re committed to simplifying the process from start to finish, so you can start enjoying your new home improvement sooner than you think. 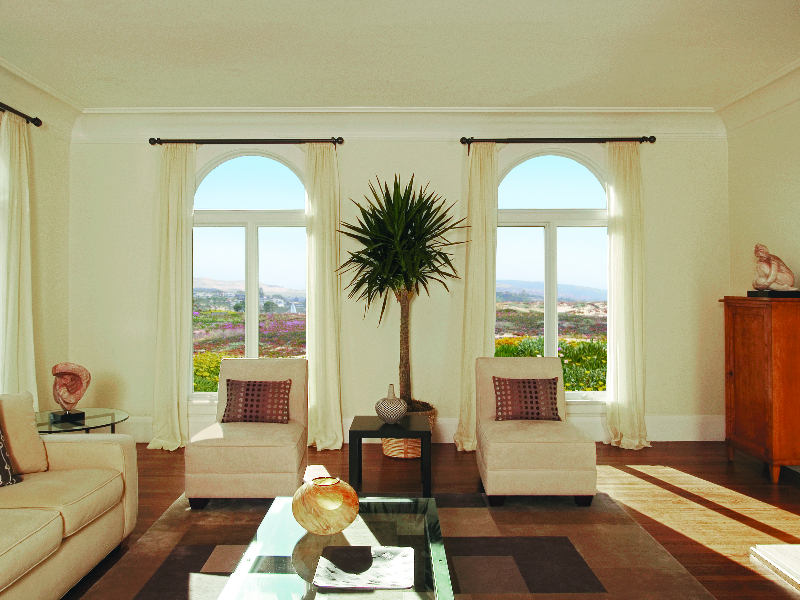 Call or email us to schedule your in-home consultation today, and don’t forget to ask about our special offers.